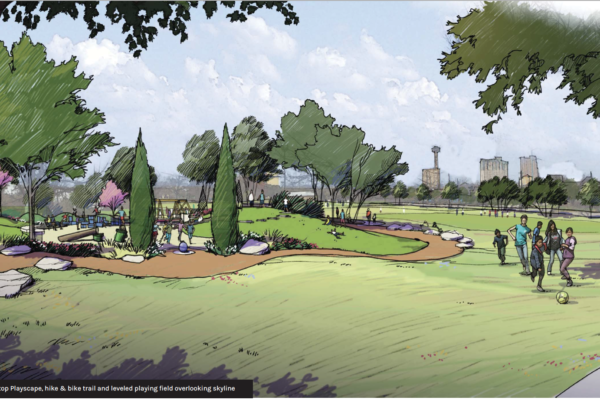 The Dignowity Park Project will bring a new picnic area, a new playground, a fresh basketball court, a new splash pad, an event lawn, a new dog park, and more to Dignowity Park. 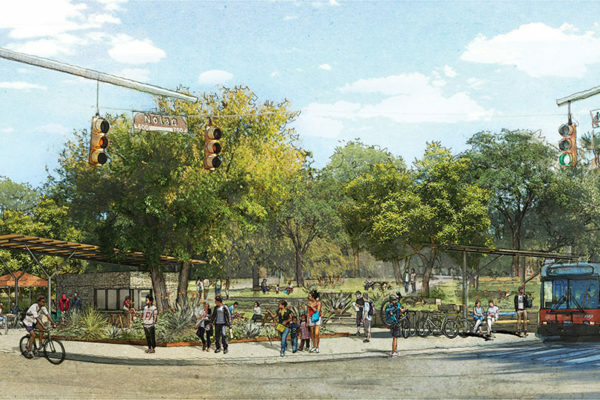 But ultimately, this project is about connecting people and communities with a fresh, green space, and elevating the experience of what it means to be in a public park. 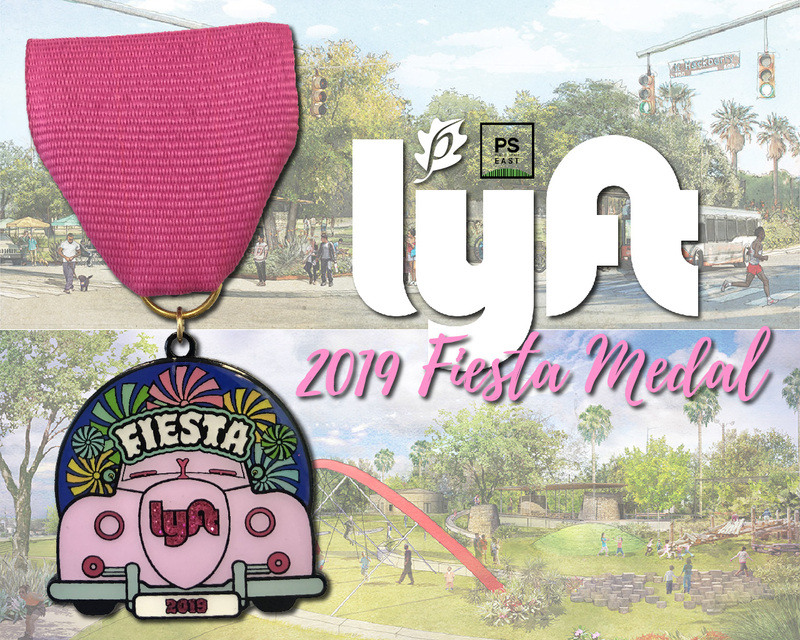 Lyft and The San Antonio Parks Foundation are teaming up to help raise $25,000 to fully fund improving basic access and digital equity at Dignowity Park through shade structures, modern seating, and WiFi. 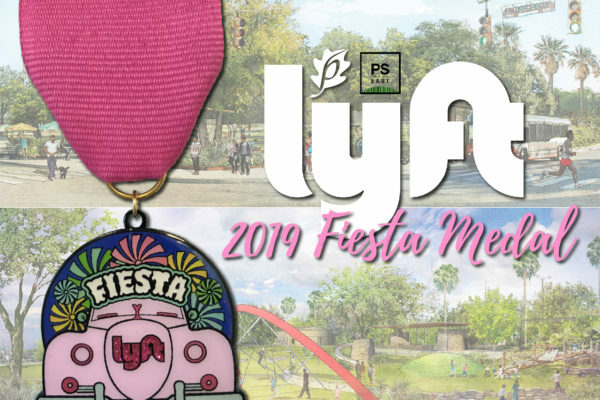 All proceeds from sales of the Lyft 2019 Fiesta Medal will benefit the these San Antonio Parks Foundation and Dignowity Park Project initiatives. 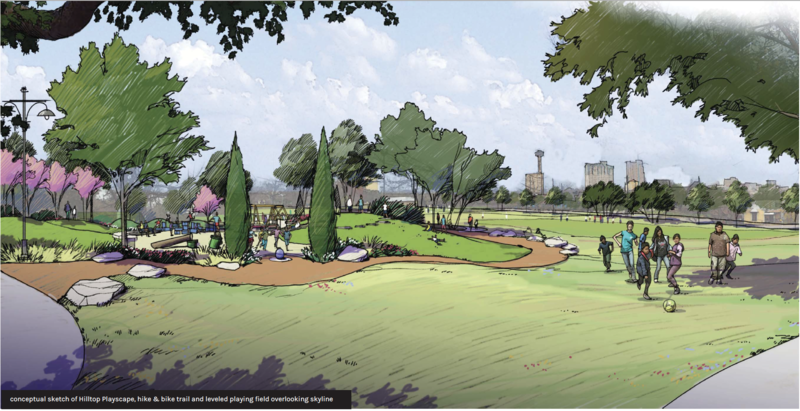 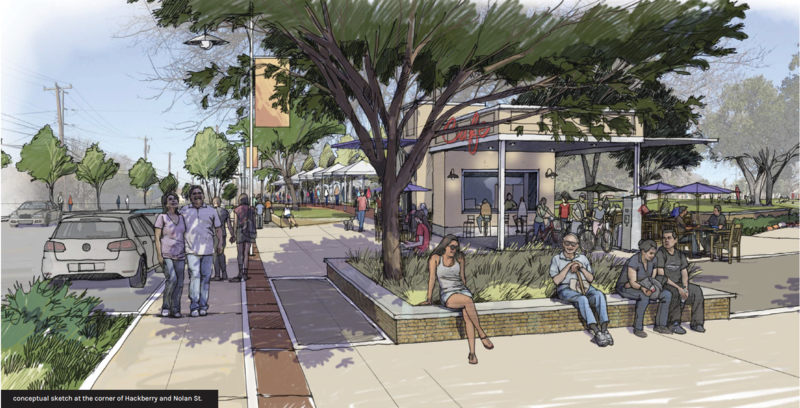 The Dignowity Park Project will improve a 9-acre public park in the Eastside Promise Zone. 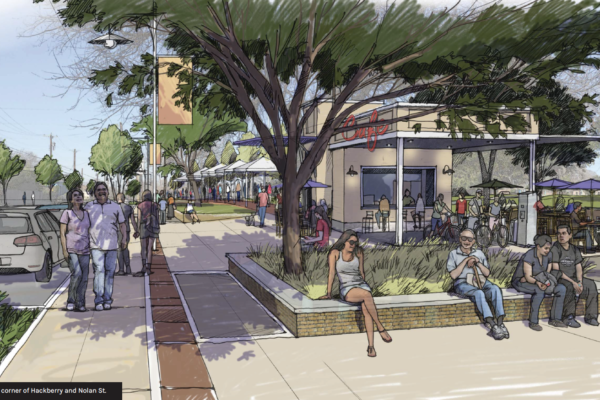 This diverse, bilingual area was selected as one of five areas to provide enhanced access to federal support intended to revitalize high-poverty communities by creating jobs, increasing economic activity, and improving educational opportunity, reducing crime, and growing leadership capacity. 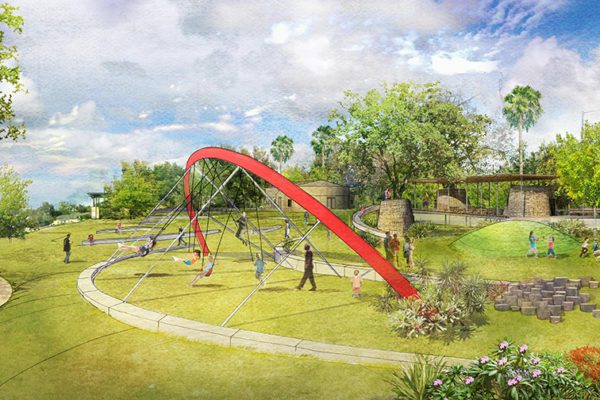 The park will provide new health benefits to more than 5,644 people in a 25-minute walking radius – 27% of whom are under the age of 17 (56% of whom are below the poverty line).